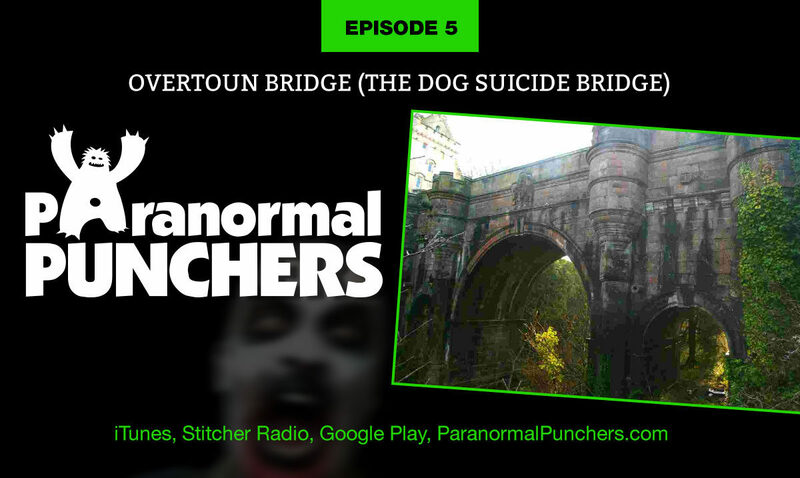 Why have so many dogs leapt to their deaths from Overtoun Bridge? Heck, we don’t know. But we cracked a cold one and sat around the table and discussed it. Join us!